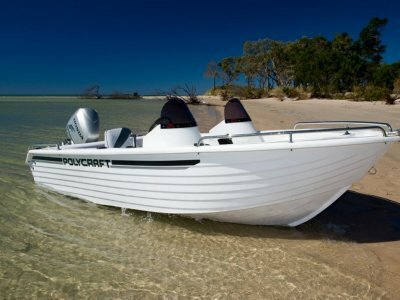 Robalo R160 is the latest fishing machine from one of the worlds most respected boat builders, a true game changer the R160 is action-packed and really delivers. Sized perfectly for first time boat buyers and skilled anglers alike, the R160 redefines what you can expect in a 16-foot center console. 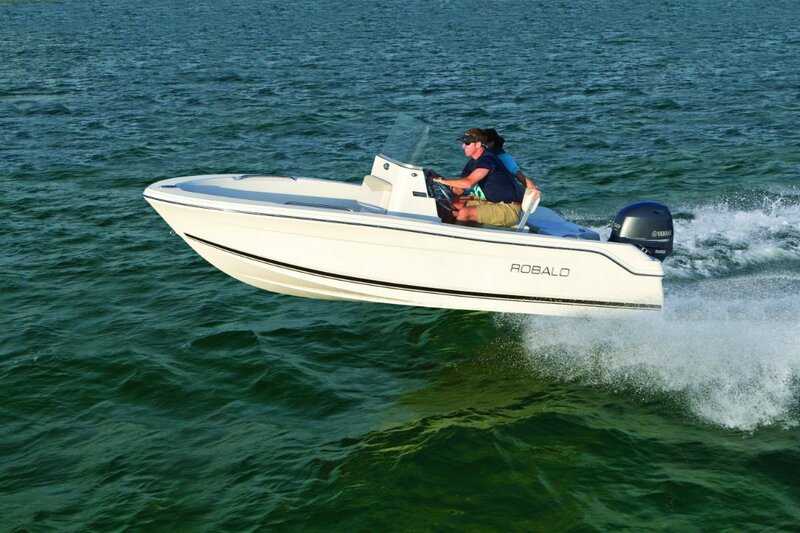 Robalo's Pricing makes the buying experience pure pleasure. The truth is that you have a sea of choices at 16-feet. And yes, the competition does it right... The difference is the R160 just does it better. Get onboard, your family weekends will never be the same. 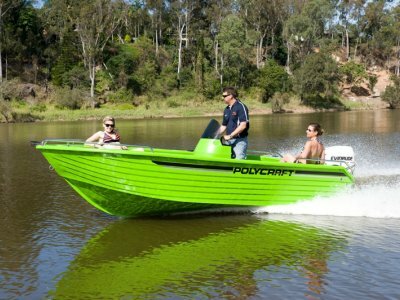 Under the gelcoat you'll enjoy classic Robalo quality through and through. Same durable Kevlar construction as our bigger center consoles. Same high quality stainless steel hardware. Same top tier vinyl and rich foam padding. Same precise attention to detail. 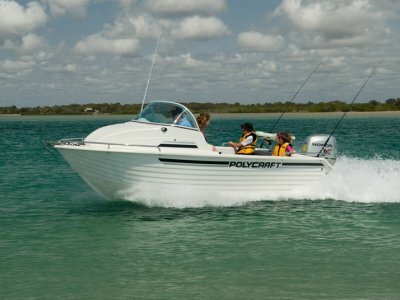 It might be the smallest center console in the Robalo line-up, but it's big on quality, bigger on performance and supersized when it comes to family fun on the water. 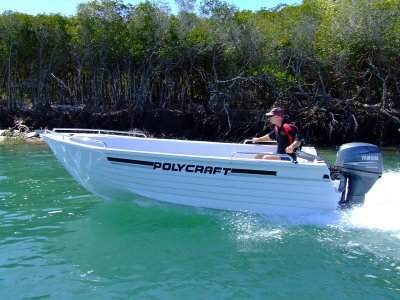 Best of all it's a Robalo through and through, no short cuts here. None.